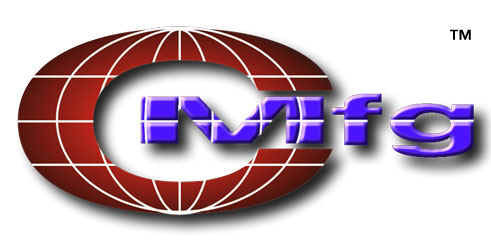 Colman Mfg. Co. has been manufacturing quality repair parts since 1955. Currently thousands of companies around the world use our parts due to extremely high quality standards, commitment to quick delivery, and friendly service. We are always open to suggestions for new products to manufacture. We accept VISA, MASTERCARD, DISCOVER, PAYPAL, and AMERICAN EXPRESS for your convenience. © Copyright 1995 - 2019 - All rights reserved.